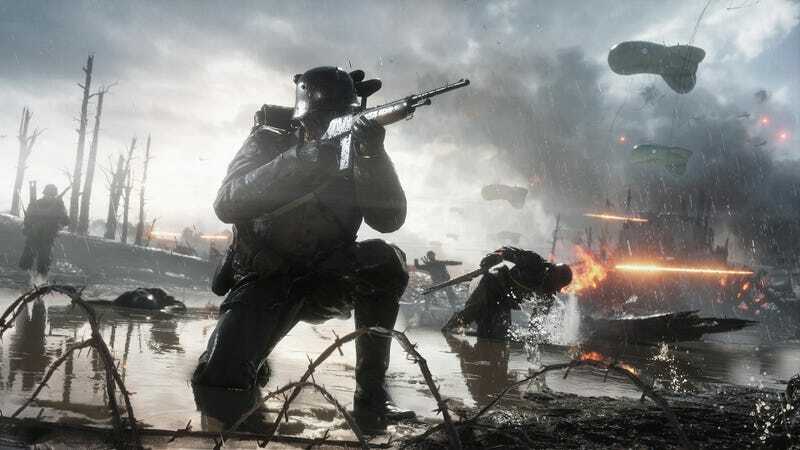 Members of Origin Access and EA Access can now download the ten hour trial for Battlefield 1, an entire day before originally planned. The early trial was meant to go live tomorrow but it can now be downloaded on PC and Xbox One by members. The download comes in at 40.39 GB total on PC and 44.95 GB on Xbox One. The trial contains two campaign missions and four different multiplayer modes. Players making progress in the trial will be able to carry that into the main game when it releases on October 21st. I had a little bit of trouble locating the download on my PC. Make sure to look in the free trial sections of your Access accounts to find the correct download.